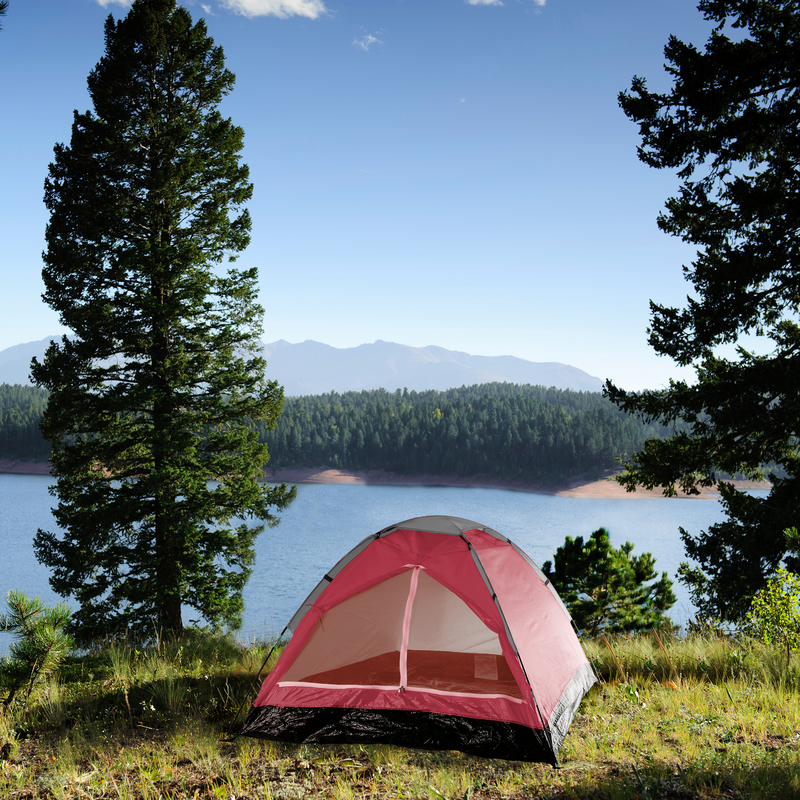 Bringing you simplicity so you can relax sooner with the Happy Camper Two Person tent from Wakeman Outdoors! 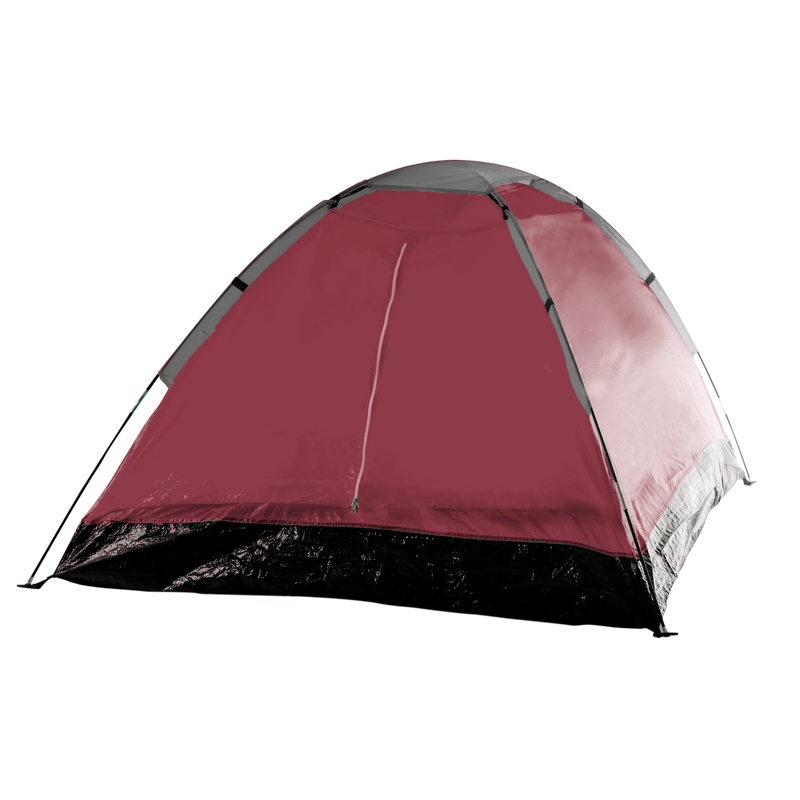 This compact and lightweight two person tent is great for music festivals, hiking and camping. 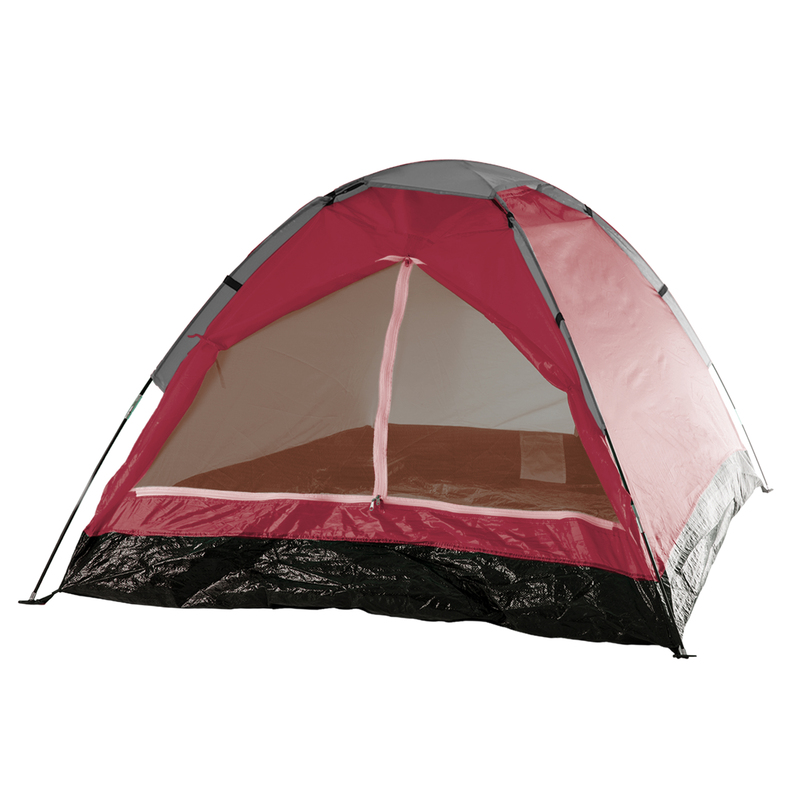 Offers you the right combination of useful features and simple operation so you can get on with enjoying the outdoors! 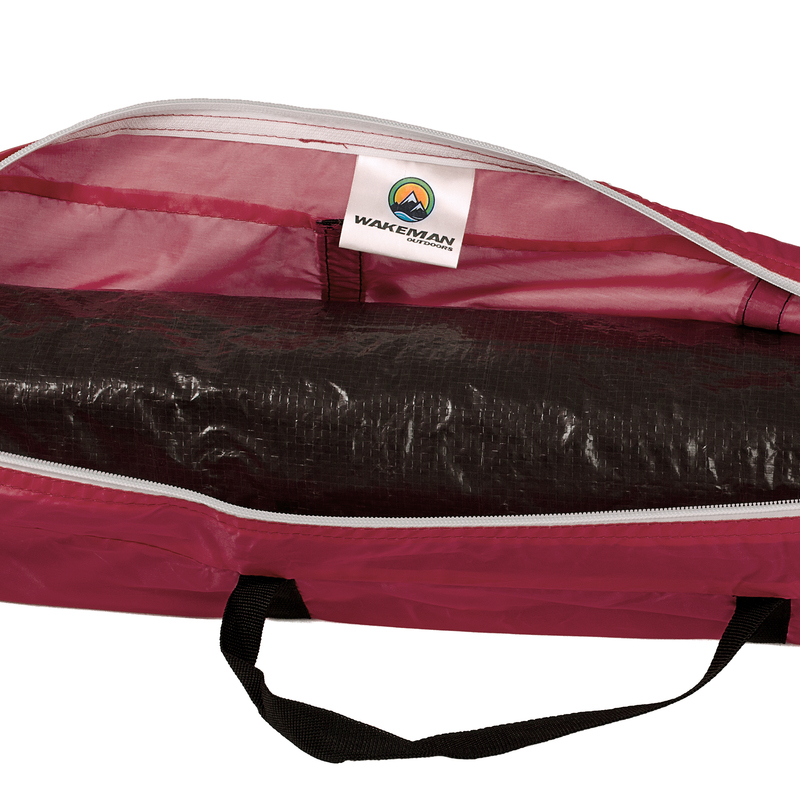 Will keep you and your gear dry thanks to polyethylene sealed floor area and quick-dry polyester walls and doors. The right amount of ventilation to keep you comfortable thanks to the full width screen doors and tie backs. Complete with storage carry bag and 4 tent stakes.